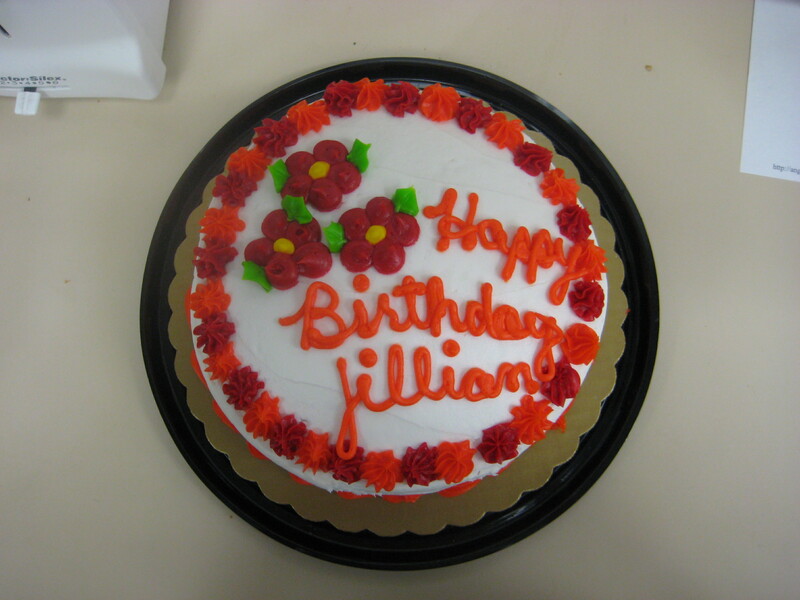 Last week, a man named Jonas bought me a birthday cake. July 2, 2010 Categories life1 Comment on Last week, a man named Jonas bought me a birthday cake. “IT’S MY BIRTHDAY!” I screamed when I opened my eyes last Friday morning. I hopped out of bed, put on my birthday dress (it has a lot of ruffles) and went to work. I set my stuff down at my desk, thanking a couple of my coworkers for remembering my birthday (as if I would let them forget!) and went to another building to meet Jonas. When I got home, Coleman told me we had dinner reservations and said I should get ready to go. He bought me a dress to wear! So, I changed into it, and we headed downtown for some delish pasta and tiramisu. 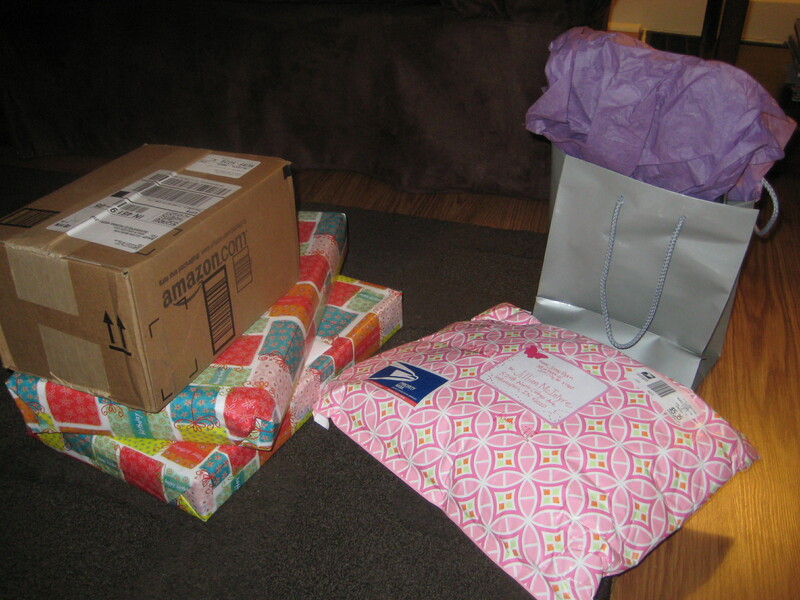 After dinner, I came back home and opened all of the birthday presents my friends and family had sent me. Shortly thereafter, Coleman fell asleep on the couch. I laid in bed watching tv, determined to stay awake for the remainder of my birthday (it only comes once a year, after all!) and at precisely 12:01 am, I fell asleep. Previous Post And here’s a picture of my cat watching tv.